Bay Forest is a community in Naples Florida located between Wiggins Bay Road and Bonita Beach Road near the border of Collier County and Lee County. These homes are within walking distance to the beach and west of Tamiami Trail. The gated community offers villas, homes and high-rise condos with. Take a leisurely stroll out to community pier for sunsets or canoe the backwaters of Wiggins Pass. 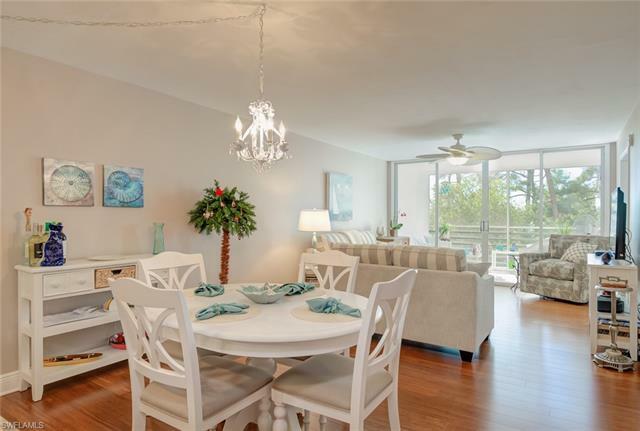 Bay Forest Real Estate: 14 Bay Forest properties priced for sale from $499,000 to $238,750 | Showing available Listings from 1 to 14.